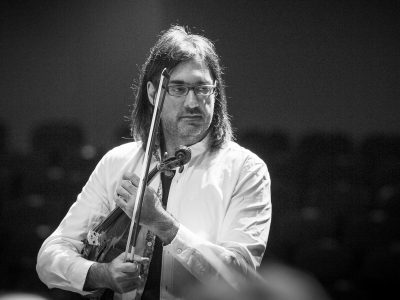 Daniel Gatti has been a welcome guest at the Bavarian Radio Symphony Orchestra since 1993. Born in Milan in 1961, this sterling conductor, equally successful in the opera house and concert hall, succeeded Mariss Jansons as head of the Amsterdam Concertgebouw Orchestra in 2016. His current programme for Munich likewise displays a special affinity for the late romantic and early modern periods. The “pièce de resistance” is Gustav Mahler’s most lyrical symphony, the Fourth. 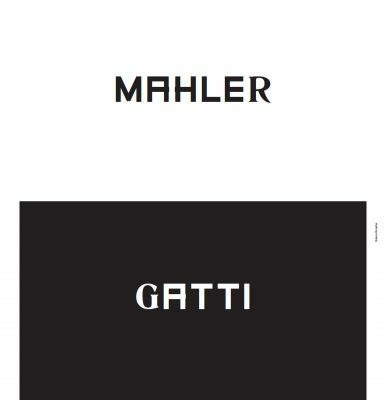 Here Mahler found a deliberately naive, almost childlike inflection, albeit one fractured by irony and double meanings. Mahler’s carnival fair presents fools in motley alongside baroque cupids and the Grim Reaper wielding a fiddle. The “heavenly joys” of the finale will be proclaimed by the Munich soprano Christina Landshamer. 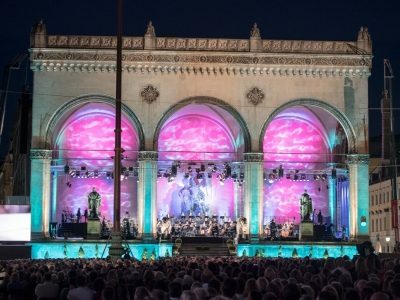 If the simplicity of the Fourth’s themes left the Munich audience puzzled at its 1901 première, Arnold Schoenberg provoked his first full-scale scandal in Vienna with his early tone-poem “Transfigured Night” in 1902. With its evocative “Tristan”-esque sonorities, this string sextet by the young firebrand probes the borders of tonality – and morality, for the underlying poem by Richard Dehmel proclaims nothing less than the new ideal of free love. Both works now have long numbered among their respective composers’ most popular creations. 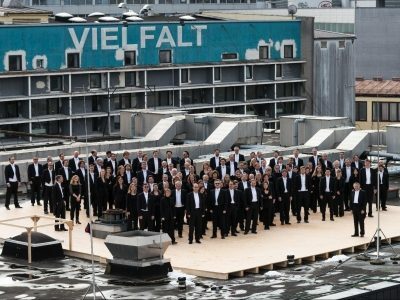 There is another concert with this programme on 8 February 2018.